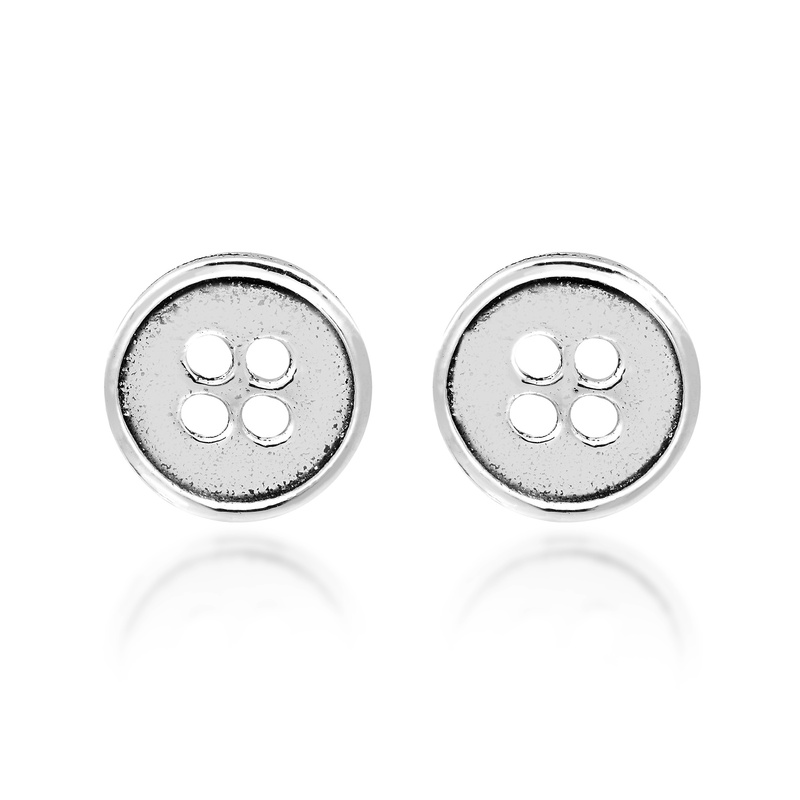 Add a fun and trendy accent to whatever you are wearing with these amazing stud earrings from Thai artisan Watsud. 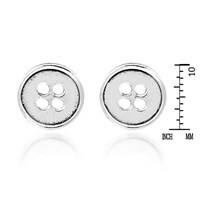 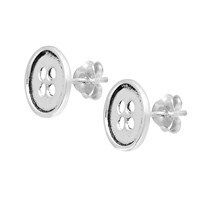 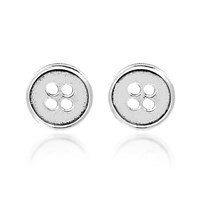 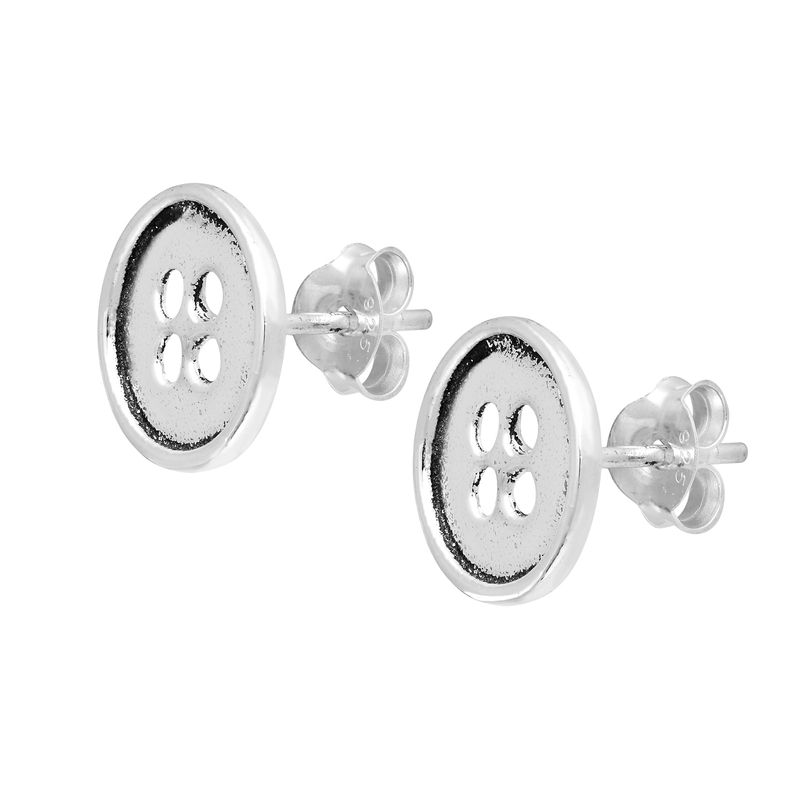 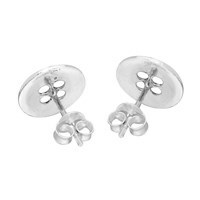 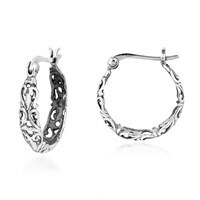 These earrings feature an adorable pair of buttons that are crafted using fine sterling silver. 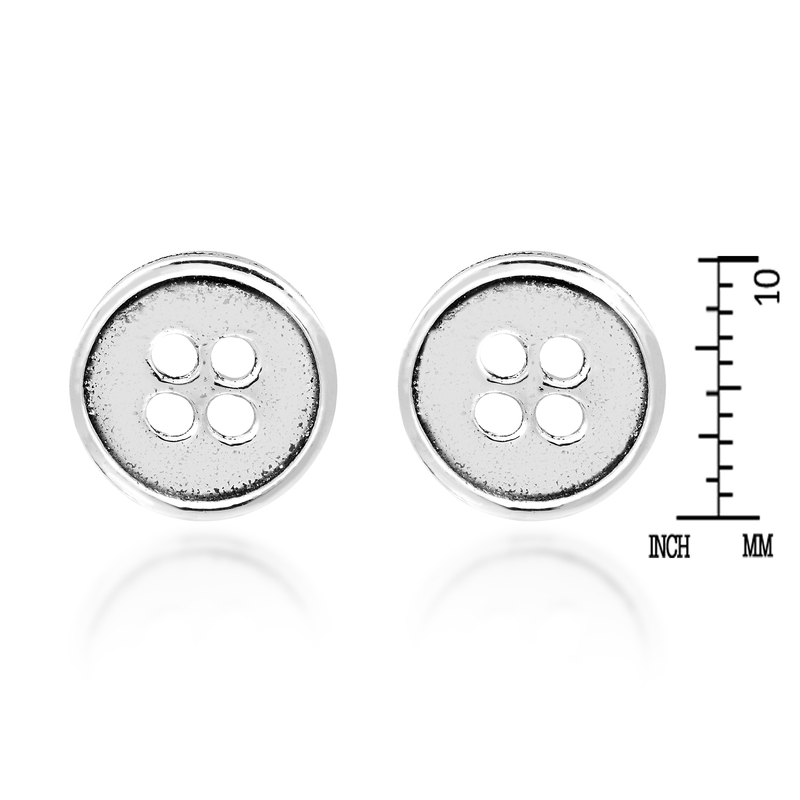 Sure to add a cool and playful vibe to any outfit, these button earrings are the perfect accessory for any occasion.